Crop photos to the exact size you want! Open Fotor Photo Crop and the image you want to modify. 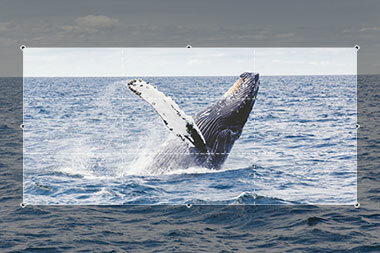 Drag the corners of the scale diagram to adjust the parameters of your photo. Choose from our selection of pre-determined dimensions, or type exact measurements in the "Width" and "Height" fields. Choose the format of your image and save it. 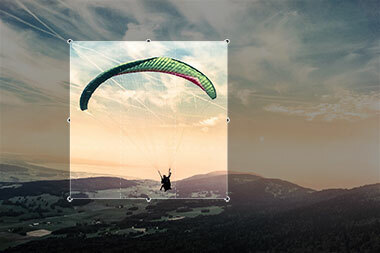 Fotor provides you the total freedom to crop photos to the exact size you want with ease! 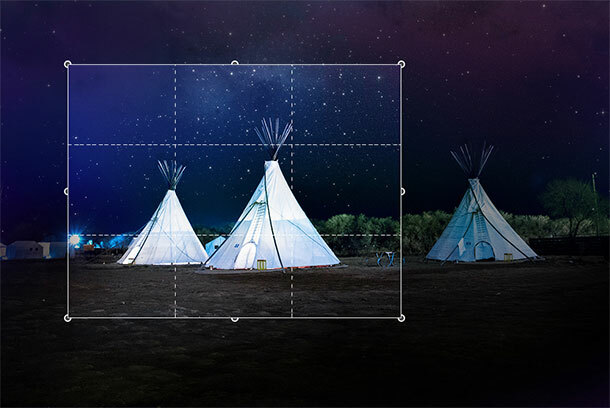 You can crop images using the cropping scale, choosing the preset size or enter the exact size you want! Try Fotor’s photo cropper today!